Start taking classes at OMingbird Aerial Gym and other studios! 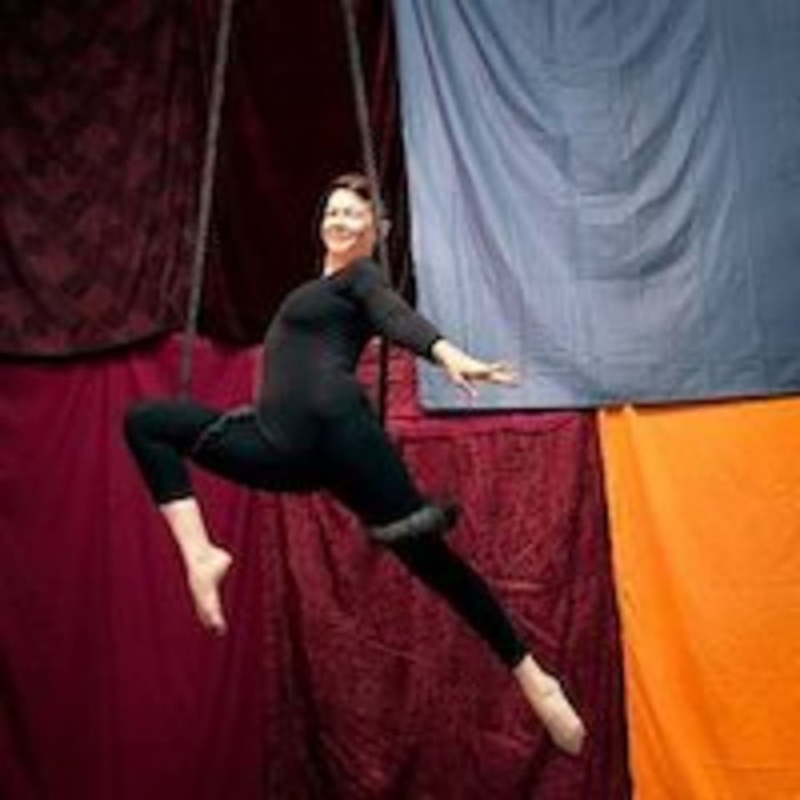 There are no upcoming “Intro to Aerial Hoop/Lyra” classes on this day. Dress in layers with long sleeves, workout pants, and socks as your top layer. Try to leave all jewelry at home or in your car. We can tape down or cover with a bandaid anything that's not removable and might snag on the fabric. Please arrive free of lotions, perfumes or cologne. This studio is located at 619 South 20th Street in Omaha, Nebraska, but the door to the space is not on the front of the building. Park in the lot on the south side of the building. The door to the gym is the middle door in the parking lot. It can sometimes be hard to see because of large trucks parked along the building. Amazing class and so much fun!